The secret and mystery on Joseon Dynasty is leading the later half of SBS drama series “Rooftop Prince“. The Crown Prince who is returning to Joseon Dynasty is expected to quickly unlock the mysteries that occurred previously. In the episode 12 of “Rooftop Prince” aired on April 26th, 2012, Crown Prince (Park Yoochun) saw the covered face of Park Ha (Han Ji Min), and has a sense of deja vu. It’s generally believed that this implied that the relationship of Park Ha with the Bu Yong in the Joseon Dynasty. In the episode 12, Crown Prince also confesses his love to Park Ha, and kisses her. Viewers felt happy for the first kiss, as viewers have long been looking forward to the official begin of the full-fledged love of ‘mint couple’. 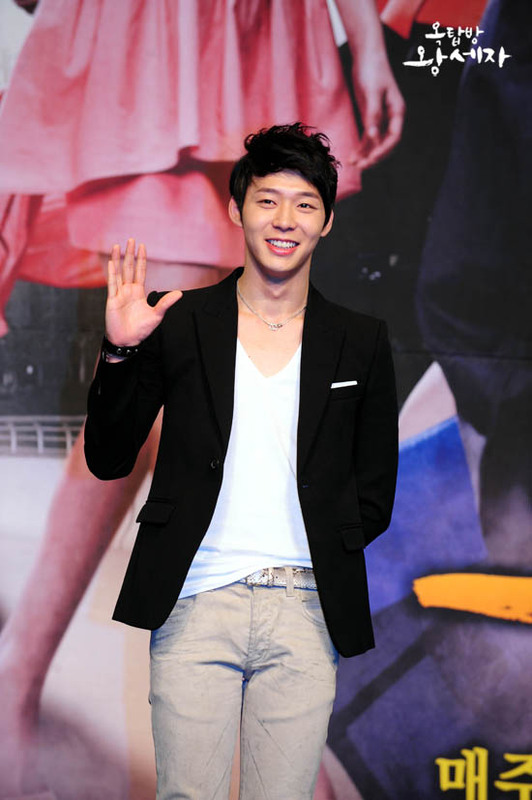 How Could Crown Prince Yuchun Not Well Liked by Viewers?